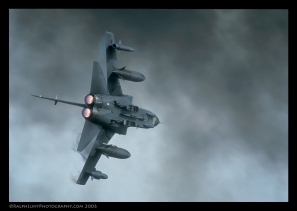 Welcome to the Jetnoise aviation photographs website. 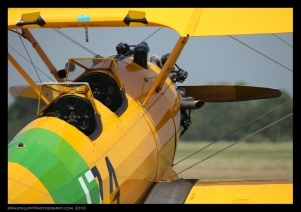 This site is the showcase of Aviation themed photographs from Ralph Lunt Photography. I am a professional-standard photographer offering a wide range of photographic services, adaptable to meet your exact requirements and budget. 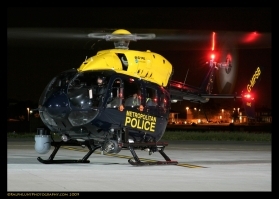 I am also a keen aviation photographer, and this site enables me to show you some of my work in this area. Should you have any questions or wish to use any of these images for commercial or non-commercial undertakings, please feel free to contact me via the "Contact" page. For further information on my other photography services, including motor sport, portrait, family & pets and model portfolio, please visit my main website www.ralphluntphotography.com for details and examples. This Aviation site is organised in to several themed gallaries, which can be accessed by use of the buttons on the left of the screen. As with all things, this site will be constantly changing, with new content added as and when I can. Therefore, please check back regularly. Please feel free to have a look around - I hope that you enjoy them!